Today is International Women’s Day (IWD), a day where we celebrate the social, economic, cultural and political achievements of women. But Unite believes that this tear IWD marks a call to action for accelerating gender parity. We believe the biggest barrier for women entering the workforce or taking on more hours is the lack of good quality, affordable childcare and nursery provision. We also know that this ultimately condemns many women to face a future of low incomes and low pensions. The average price for a part-time nursery place for a child under two is £122 per week. The period between the end of parental paid leave and the start of the government-funded 30 hours is often the toughest for families, especially those on low incomes. The truth is that government provision for early years education and childcare just doesn’t match fees charged for childcare. Even families eligible for the full funded 30 hours of childcare can struggle to access it with local authorities admitting a lack of available spaces. The blame for this clearly lies with this Conservative government who have cut funding to local authorities to the bone. This has the biggest impact on mothers. Not working is not always a choice simply an insufficiency in affordable childcare. Traditional perceptions of gender roles and inadequate paternity leave all add to the decision about whether to return to work or not. This is often called the ‘children penalty’ and is also responsible for women missing out on opportunities for promotion and leadership roles. With the lion’s share of childcare responsibilities falling on mothers women are also working closer to home. All of these factors contribute towards the gender pay gap. So being a member of a trade union is even more imperative for women. It is a well-known fact that trade union members get better pay and terms and conditions including maternity pay, sick pay and holiday leave. Unite works tirelessly developing women activists to ensure that our women members are represented fairly and that our policies are shaped by women in order to win for women. This also goes for securing more women in decision making. There are more senior women in the trade union movement now than ever before and this is reflected in growing numbers of women members. 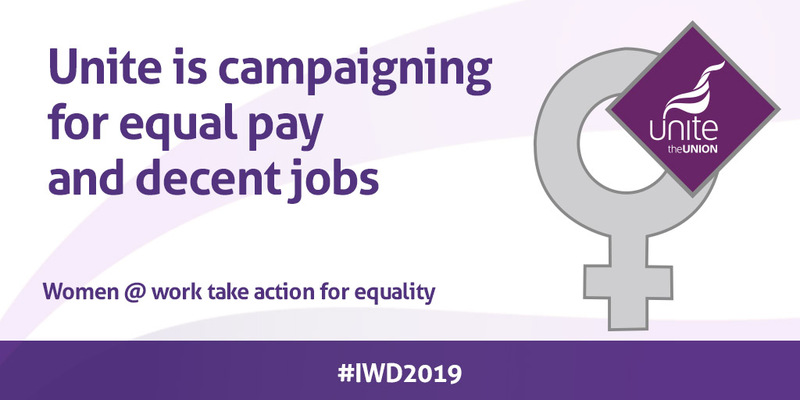 Unite is proud to have women members in every sector of our union including sectors like construction and transport where previously these jobs were almost completely male dominated. Things have to evolve constantly to ensure that women are supported, respected and represented fairly. 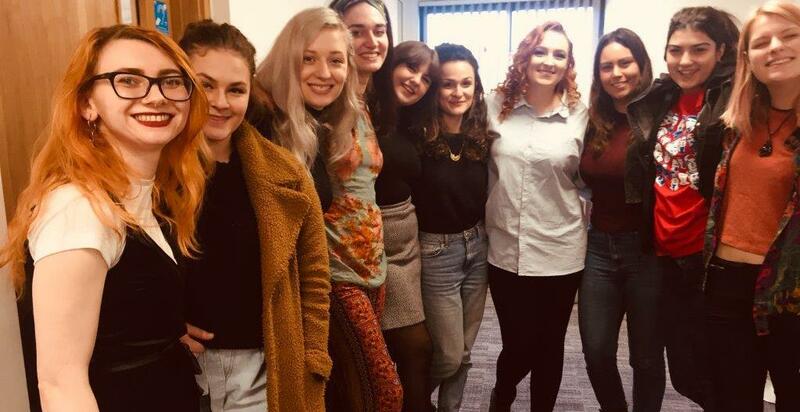 A fantastic example is Unite’s period dignity campaign which has forced lots of employers to look at what provisions they have in place for their women employees. This was a really big challenge in sectors like constriction where some sites didn’t even have a separate women’s toilet let alone sanitary waste provisions, hot and cold running water and soap. We have consequently taken this campaign one step further to ensure that all our members have toilet dignity too. This includes gender specific lockable toilets. Campaigns are fluid and will grow and develop the more that you engage with your members and discover what is important to them. In the autumn we surveyed our women members working in construction. Over two thirds of respondents said their employer failed to make adjustments at the workplace to make it easier for them to carry out their role. One woman member told us that in a perceived male dominated workforce you have your skills and abilities regularly doubted just because you’re a woman and some men even feel threatened if you complete a job better than them. It is gender barriers like this that Unite is constantly striving to break down. So on International Women’s Day there’s never been a better time for women to join a union. For genuine progressive change to occur unity is needed and that unity is found in a union. 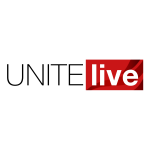 Join Unite now and help shape our futures and continue to fight towards gender parity.